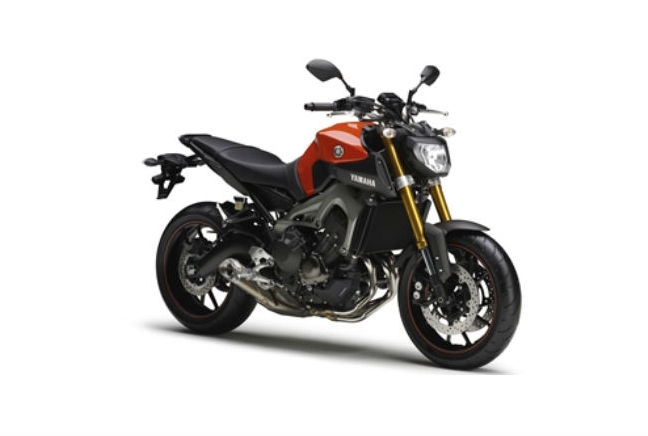 The Yamaha MT-09 won’t make every list of the best bikes on show in Milan however we think it’s a belter. It blends an aggressive front-end, complete with large forks, with an imposing naked body and well-raked cowling. The whole package is a dynamic one, which explains Yamaha’s ‘Dark Side’ strapline for the new bike. While we wouldn’t go quite as far as the Japanese manufacturer, the MT-09 is a great looking bike. It’s powered by an 847cc three-cylinder engine but also comes with an extensive array of equipment and technology including ABS, Switchable Traction Control (TCS) and a chip-controlled throttle system. In addition there are also three selectable riding modes. It reaches the UK in March.